We have plenty of interesting opportunities for the next step in your tax career. Ready for the future of tax reporting? Choose the right technology with us. No the time to come to our office? We can also talk about your career by arranging a video call. 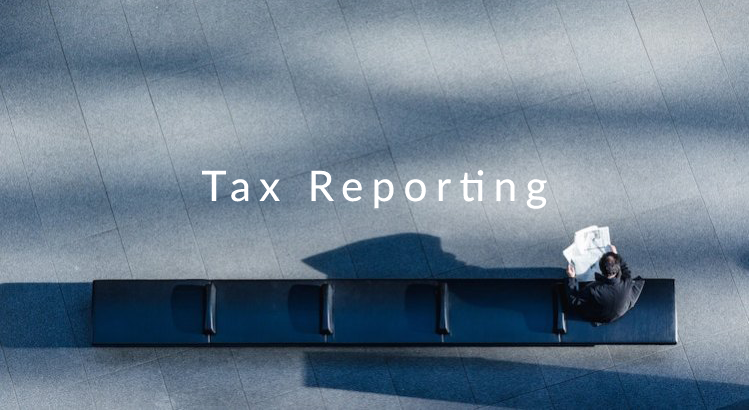 Our pragmatic tax-reporting specialists support you in handling tax data efficiently, from the preparation of the tax return to automating tax processes. Do you need a temporary solution? 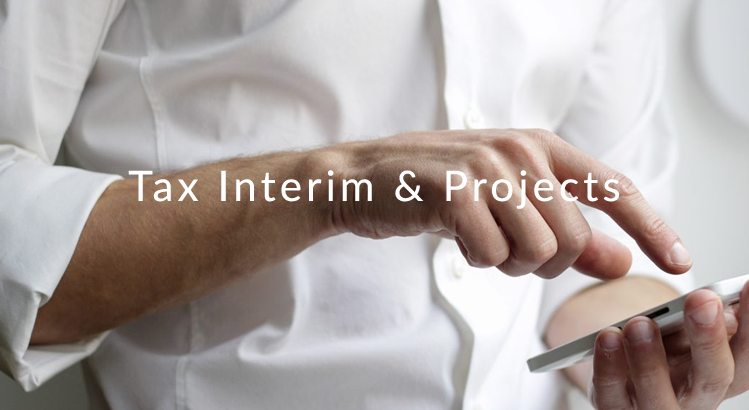 Our interim tax managers can be hired on a flexible basis. They are experienced specialists in the field of corporate tax, transfer pricing, wage tax and tax in control. 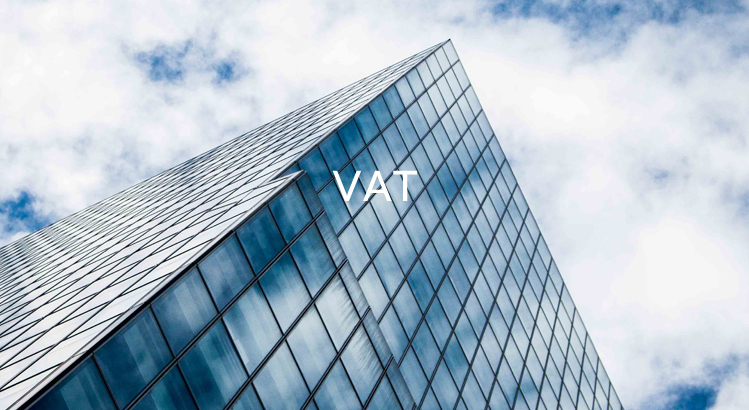 Our VAT Specialists gained their experience in-house and at the large consultancy firms. With our VAT Automation Specialists, VAT Managers and VAT Accountants, we can support quickly and deliver added value. Are you a tax specialist and would you like to talk about your career? Meet our experts.